Apple’s iPhone 5 launch is being heralded as a huge success (despite some complaints about a predictable launch event) and there’s further fuel to that fire after the first leaked details of Samsung’s next device — the Galaxy S4 — surfaced with an article in The Korea Times. It’s not unexpected that Samsung is planning a follow-up to the Galaxy S3, which recently passed 20 million sales, since the company sticks to annual product release schedules. However, the timing of the Times article, which leans on anonymous sources, suggests that some folks in the Samsung camp are keen to make noise in response to the unveiling of its arch rival’s latest phone. Pre-orders for the iPhone 5 quickly sold out across all US carriers in record time, and that led Apple spokeswoman Natalie Kerris to tell The Loop that the Cupertino-based firm had been “completely blown away” by the “incredible” volume of pre-orders. Devices are said to have begun shipping to the US today (Monday: Asia time, late Sunday: US time) and, with the release of the phone likely to dominate headlines, it could well be that Samsung has released ‘insider speculation’ of its next flagship device to keep itself in the media. The Times report explains that Samsung will unveil the Galaxy S4 at Mobile World Congress in Barcelona, Spain – which is notable as the Galaxy S3 was announced before this year’s event. From there, the phone is tipped to go on general sale in March. The article states that this is part of Samsung’s annual cycle, but it is interesting to note that the anticipated launch date for the Galaxy S4 is just nine months after the Galaxy S3 debuted. If correct (and it is still too early to be sure), that time-frame is significant. Apple traditionally launches its devices later in the year, so Samsung’s move to bring its phones to market earlier hints that it wants its newest models to hit the market in the middle of Apple’s launch cycle, to maximise sales opportunities and avoid direct rivalry. Indeed, to that point Samsung has lowered its sales expectation for the Galaxy S3. Despite selling 20 million devices within three months, it anticipates a further 10 million phones will be sold worldwide during the remainder of 2012. That’s despite the Christmas season on the horizon, and it could be interpreted as an acknowledgement of the huge appeal of the iPhone 5; its chief competitor. As for the upcoming Samsung device itself, an anonymous official told the Times the features “will be more than enough to curb Apple’s latest iPhone”. The phone will “definitely use” global LTE networks and it is tipped to give up the Galaxy S3’s Qualcomm Snapdragon processor in exchange for a Samsung Exynos equivalent. The screen is said to be increasing to 5-inches but the device will continue to use Android. As for the design — which was a key point of the US court verdict that handed down a $1.2 billion fine on Samsung — the new device “will see some external changes but [will] retain its rectangular shape with rounded corner concept”, a source reportedly disclosed. 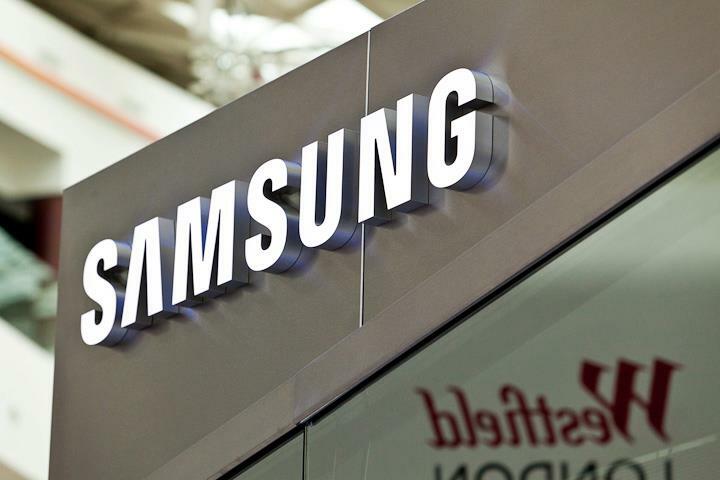 Further, Samsung is said to be undecided on whether to use flexible display technologies in the phone, due to production issues with its Samsung Display business. While there is no doubt that this speculation is early, the post-iPhone 5 timing is fascinating. The article should not be entirely dismissed as there are likely to be elements of truth to the speculation at this stage, since it is not uncommon for handset makers and sources to leak details to Korean media. Earlier this year, local media reported that LG was working on its first quad-core handset before the device Optimus Vu was announced – although the time between the leak and launch is somewhat longer in Samsung’s case.